On the occasion of Basant Panchami today, pay tribute to Goddess Saraswati and seek blessings from her by singing this beautiful Aarti. Today is the festival of Basant Panchami (also known as Vasant Panchami). There are different ways to celebrate the festival. 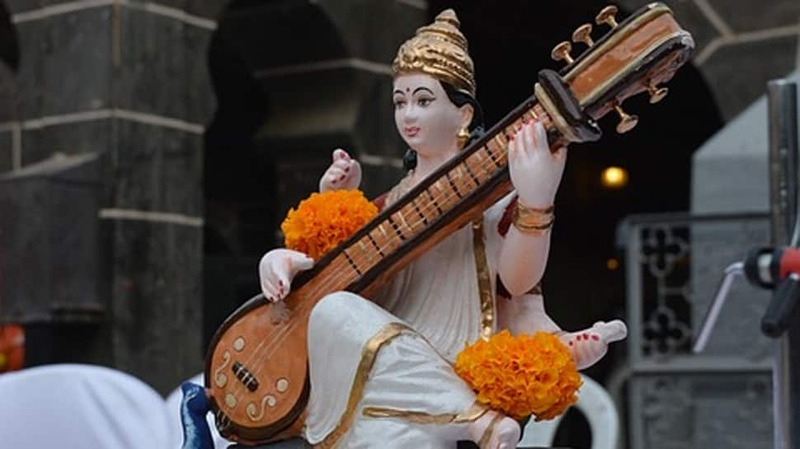 Goddess Saraswati, the diety of learning, arts and music is worshipped on this auspicious day. People seek the Goddess’s blessings on this day. Whosoever sings the Aarti for Mother Saraswati, becomes a recipient of knowledge and devotion.